Understand What the Intelligent Design Movement is All About. Although this fast-growing movement has gained considerable grassroots support, many scientists and theologians remain skeptical about its merits. Scientists worry that it's bad science (merely creationism in disguise) and theologians worry that it's bad theology (misunderstanding divine action). 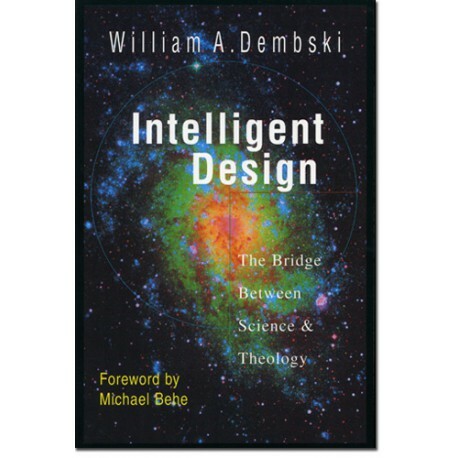 In this book William Dembski addresses these concerns and brilliantly argues that intelligent design provides a crucial link between science and theology. Various chapters creatively and powerfully address intelligent discernment of divine action in nature, why the significance of miracles should be reconsidered, and the demise and unanswered questions of British natural theology. 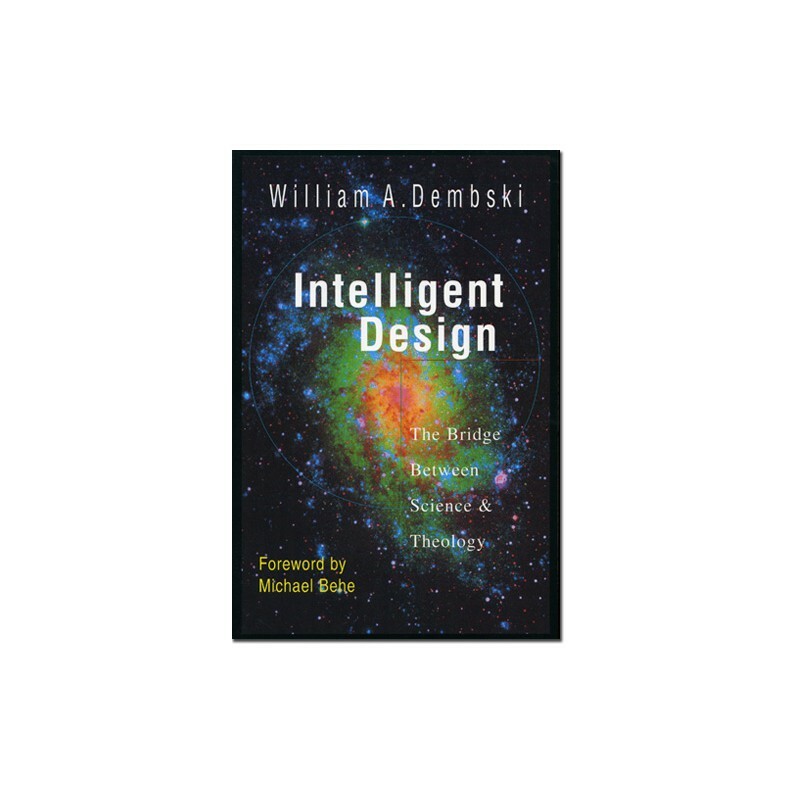 Effectively challenging the hegemony of naturalism and reinstating design within science, Dembski shows how intelligent design can be unpacked as a theory of information.